Using your existing marketing tools. We support all versions, including Magento Commerce (formerly Magento Enterprise Edition) and Magento Open Source (formerly Magento Community Edition). Fresh Relevance empowers digital marketers to increase online sales and build long-term customer loyalty through right-time, data-driven web, mobile, email and social media personalization with predictable ROI. It empowers you to quickly customize and automate your personalization and optimization programs through a proven, practical toolset loved by users of all skill levels. 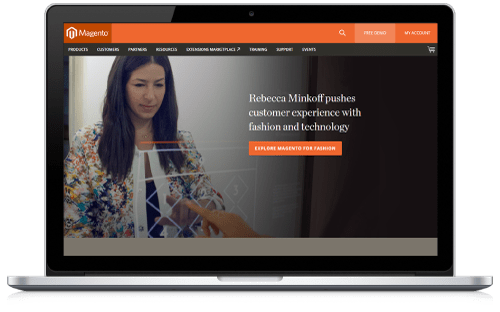 As Magento's Technology General Partner, we are proud to offer its 250,000 worldwide merchants access to an extensive suite of omnichannel personalization and real-time profiling tools, all in a single platform. A Fresh Relevance Subscription is required. See https://www.freshrelevance.com/pricing for more details. …. It’s like having multiple platforms all in one fantastic UI. The connectors above also add support for the W3C Digital Data Layer to your Magento store. The W3C Digital Data Layer is a standard way of exposing data on your eCommerce site. By exposing your data in a single format, you do not need to expose data to multiple providers (e.g. an analytics provider and a tag management provider) in different ways. 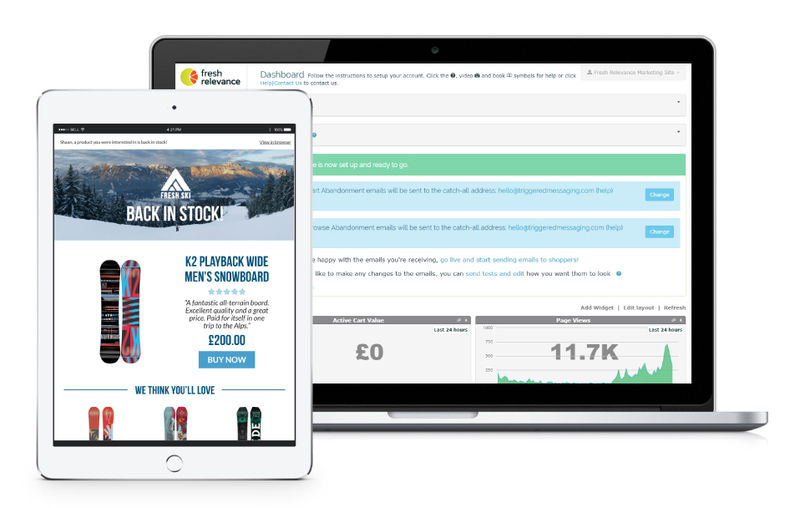 You will have access to an unrivalled suite of cross-channel personalization tools never before seen on one platform. Install our W3C Digital Data Layer for Magento 2. Magento Commerce is the leading provider of open omnichannel innovation. Their platform and omnichannel solutions empower merchants to integrate digital and physical shopping experiences. Magento offers flexible, feature-rich solutions that address a wide range of business sizes, needs and budgets.